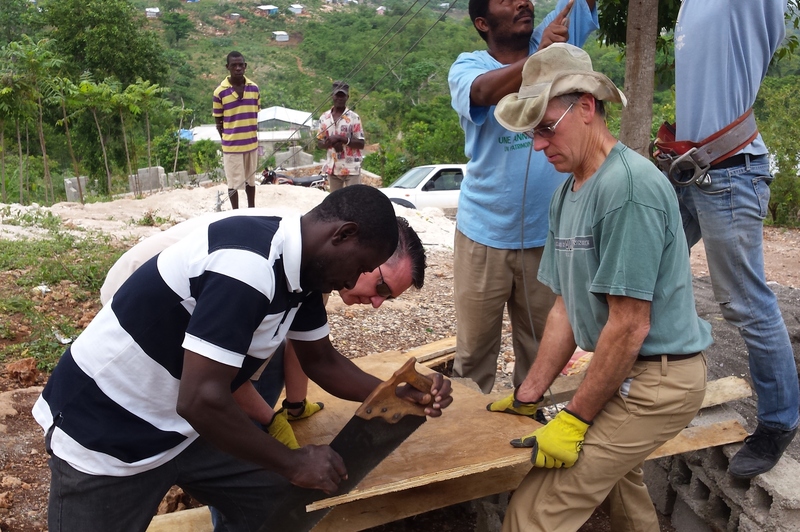 Least of These Ministries – Providing life-impacting experiences in Haiti. Providing life-impacting experiences in Haiti. 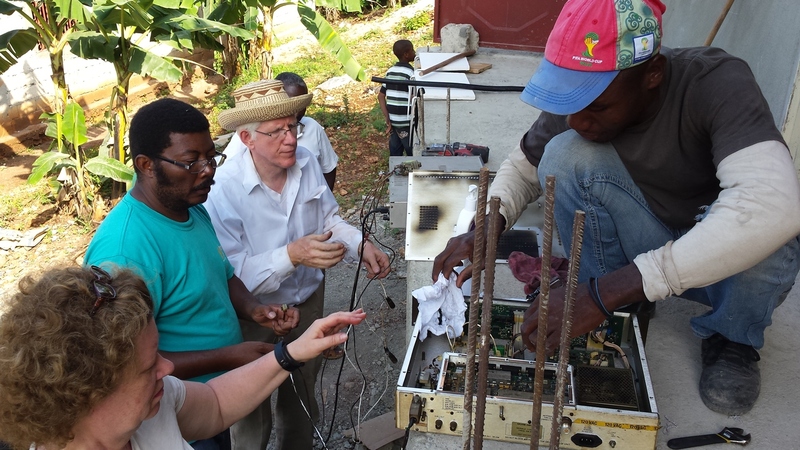 To share the love of God in Haiti by building relationships and empowering Radio Lumiere to better serve their listeners in spreading the Gospel, teaching, and the sharing of vital information, and to provide assistance to people in need around the world. 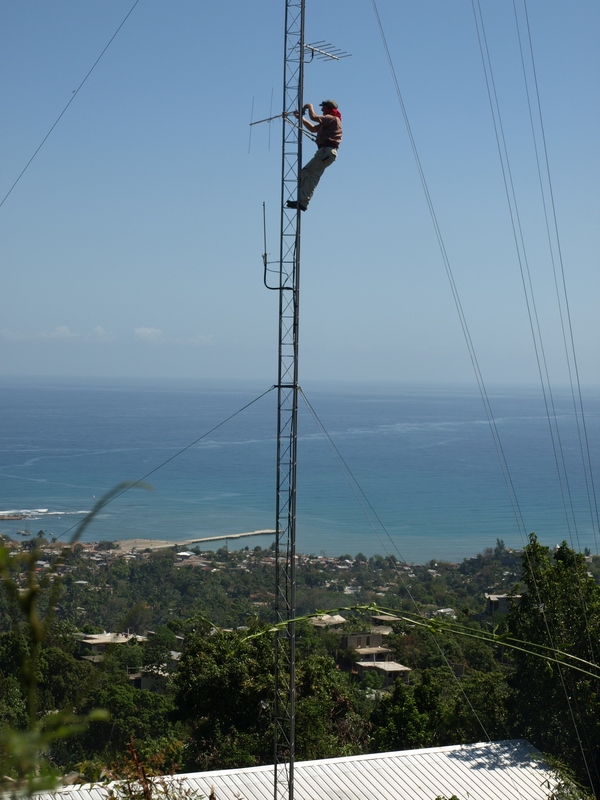 We work with Radio Lumiere in Haiti, seeking to help them better fulfill their mission to the Haitian people by developing and supporting their capital projects, and through community outreach efforts. We also have initiatives in the USA and around the world to provide assistance to needy people who may have no other source of help or support. 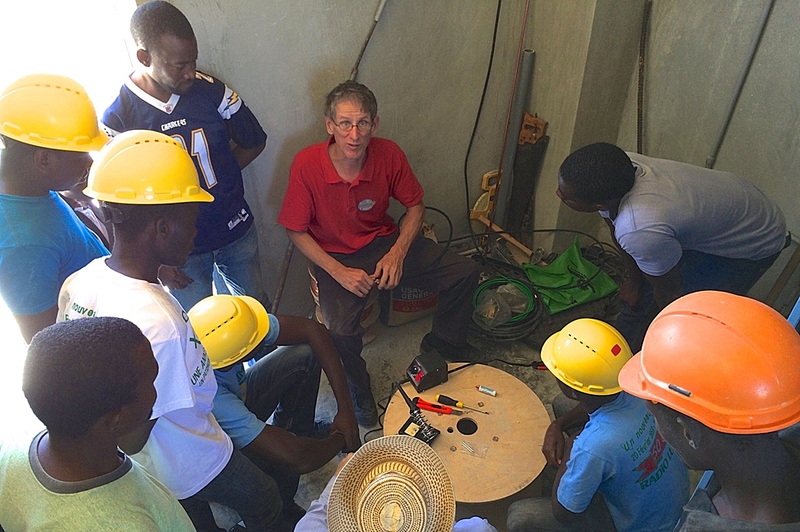 Whether new construction, renovation, or repair, we partner with our friends in Haiti with Radio Lumiere on their construction projects. Whenever and where ever possible, we attempt to include students and young adults in on our projects and expose them to vocational opportunities. We attempt to support the Haitian economy as much as we can. We also develop and promote long term relationships with our Haitian friends as we partner with them. Would you like to learn more about us and what we do? Would you like to participate in a life-impacting project with us? If so, click on the green button. Click on the pull down selection below.